Eliminates 100% of human scent! Want Proof? No Scent vs. multiple professional Tracking Dogs! Guess who wins?! 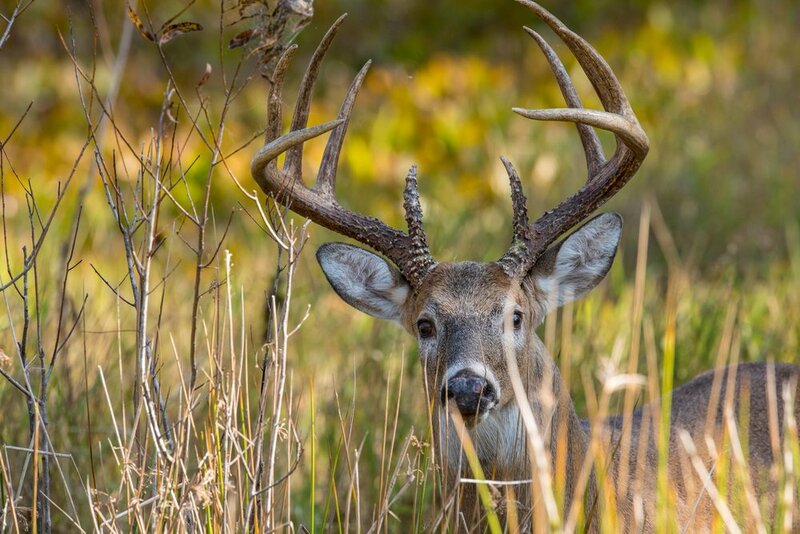 A deer's nose is 1,000X keener than a human's nose. That means he can smell you way before you ever see him. Until now there has been no way to eliminate 100% of your human odor. Heavy metals (silver/copper), harsh chemicals (toxins), cover scents, and broad spectrum sprays were your only options. None of these eliminate 100% of human odor. 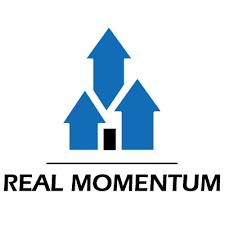 No Scent™ is a 3-Phase system that utilizes revolutionary enzyme formula that eliminates 100% of your human malodor. Laundry Pods + Hair/Body Wash + Field Spray = 100% elimination of human odor! With No Scent™ Laundry Pods your clothing is scent free. With No Scent Hair & Body Wash your body is now scent free. 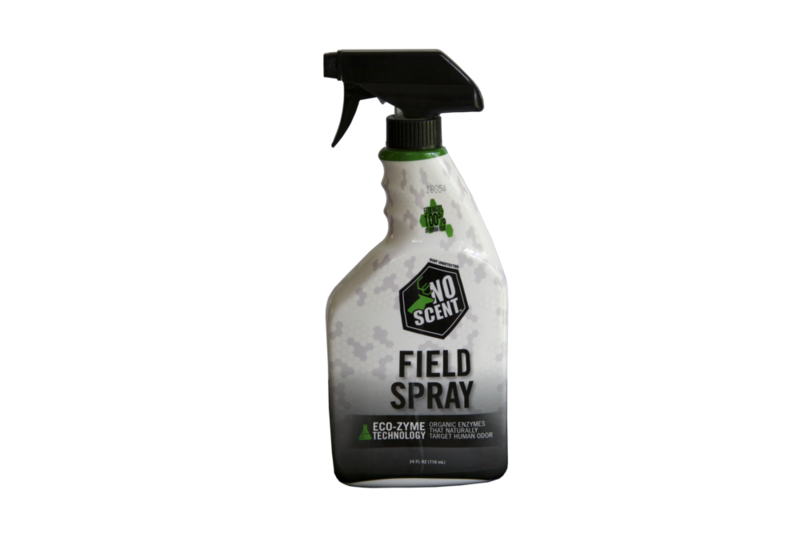 No Scent's Field Sspray keeps you, your clothing, and your gear scent free. Our proprietary "eco-zyme"™ formula attacks human malodor molecules, encapsulating and within seconds dissolving them. No Scent™ is a 3 Phase system. No Scent's Laundry Pod is a 6X concentrate offering superior cleaning without harsh chemicals, fragrances, or UV brighteners that will blow your cover! No Scent's unique hair & body wash is perfectly formulated to wash away human order without harsh chemicals, man-made scents that will blow your cover! In less than 60 seconds No Scent's bio-zyme formula will eliminate 100% of your human odor. Skin/Clothing/Gear Safe! No Scent Field Spray comes in 8oz and 24oz spray bottles. Q: How many Laundry Pods do I use per load? A: One. Each Laundry Pod is filled with a 6X concentrate. Q: Do they contain UV Brighteners? A: No. No Scent Laundry Pods do not contain UV brighteners, dyes, or fragrances. Q: Can I use the Hair & Body wash daily? A: Yes. It’s gentle enough so it won’t dry out your hair and skin. A: Our Hair & Body Wash has no fragrance whatsoever. It also has no dyes or harsh chemicals. Q: Will it dry out my hair? A: No. Our Hair & Body Wash is salon grade product, plus we add moisturizers to prevent hair and skin from drying out. Q: How do I properly spray myself down? A: One spray in each boot, spray down outside and soles of boots, spay pants - especially crotch area, spay shirt/coat - especially armpit area, one spay inside hat and one spay outside of hat, one spay on face-mask. No need to over apply. 12-15 spays will cover entire body. Q: Where is No Scent™ products made? A: All No Scent™ products are proudly made and packaged in the USA! Q: How is your field spray different from all the other products? A: All other products use either heavy metals or harsh chemicals, neither are skin safe. Using chemicals, the deer smell you and the artificial fragrance from the chemicals. Our Field spay uses a enzyme formula that targets (not broad spectrum) human malodor. Also, our field spray is skin safe. Mike grew up in Illinois with a passion for hunting. With over 40yrs hunting (USA & South Africa) he knows the critical value of true scent elimination. That's why Mike founded and personally oversees No Scent Technologies so that we can all Hunt Undetected. Andre was born in South Africa but now is a USA citizen and has hunted some of the best plains game: Whitetail, Kudu, Hogs, Black Wildebest, Impala. Andre has used a lot of different products but when he found No Scent he knew he was done searching because he knew he had found the answer to beating the nose! Gary's is a husband, father, hardworking business owner who doesn't have time or money to waste. 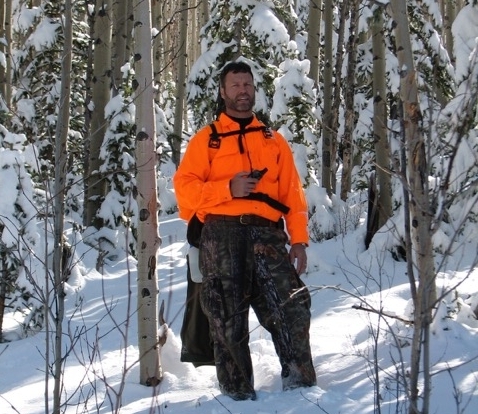 He's hunted Deer all over the Southeast, and Deer and Elk Colorado. He hunts with No Scent, because it works like nothing better than anything else. Steven's "Day Job" is Owner and Founder of Dezyn Worx Media (www.sahuntingjournal.com), specializing in outdoor video productions and online promotions. Steven grew up and lives in South Africa where he is a registered Professional Hunter (PH) at Nkwazi Safaris. Dennis Wilder is an avid bow-hunter. He is also Co-Founder of Pastors in the Outdoors, a ministry that encourages Pastors through hunting and fishing retreats. His many years of hunting experience has shown him how important it is to be scent free. That's why he exclusively hunts with only No Scent. 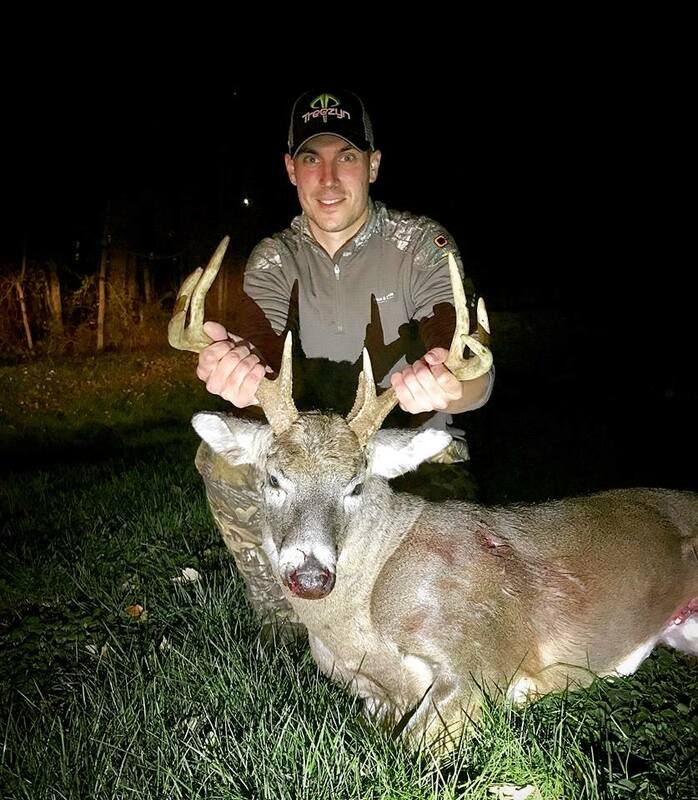 Matt has a passion for Whitetail hunting! Born and raised in Florida, Matt has hunted the South East (USA) for much of his life and knows what it takes to hunt undetected. At 22yrs old Davis is No Scent's youngest Pro Staff, but by no means our least experienced. He literally grew up hunting on the family farm in Andersonville, GA. Bowhunting has become Davis' passion. Davis has a servant's heart and is enrolled in seminary . It is a privilege to have him on Team No Scent! Brandon is a 36yr old father of two girls - that are the light of his life. He started bow hunting just 6ys ago but has become one of the finest bow hunters in the North East. His passion for God, his family, and the outdoors make us proud to have him on Team No Scent!